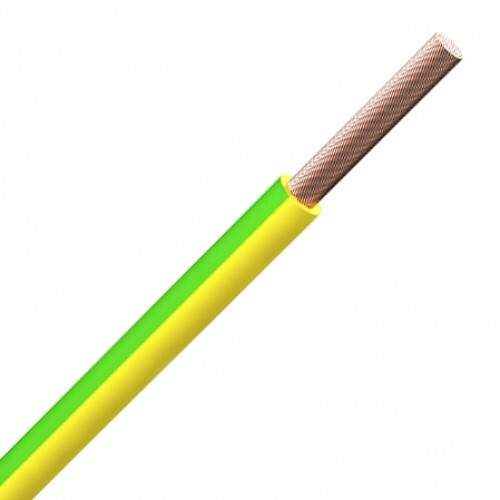 2491B and 6701B are flexible single cores with class 5 stranding govern by harmonisation standard H05Z-K and H07Z-K for Low Smoke Zero Halogen single core cable. 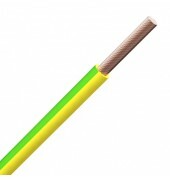 Used in panel and conduit wiring, public and government buildings. The cables also produce low corrosive gases in the event of a fire and very important to the sensitive electronic equipment such as in computer rooms. Plain fine copper wire strands to IEC 60228 class 5. Thermosetting insulation of Low Smoke Zero Halogen compound to BS 7211.